Tuesday - Friday August 15-18, 2016, from 6:30pm - 9pm! 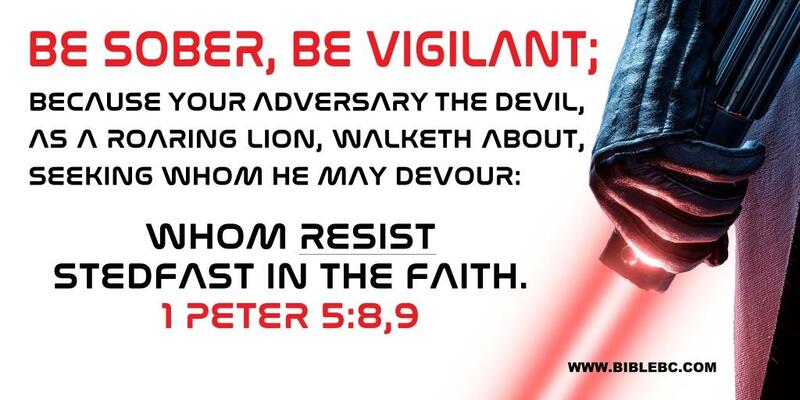 What is Target the Heart? Target the Heart is a jam-packed teen activity where you will find what the Bible says about life and eternity! You discover exactly why you NEED to live differently than today's culture. 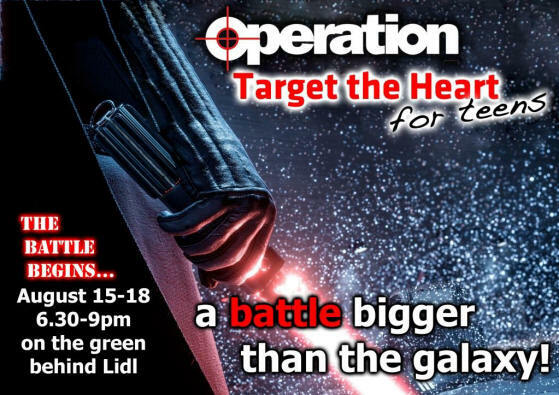 Each night, we will meet at the Innishmore Green behind Lidl's at 6:30pm for 2 1/2 hours of heart-thumping activities including preaching, singing, skit, crazy sports, team games and food! Most importantly, each night's activities will challenge every young person to live for more than just now, but also for eternity. 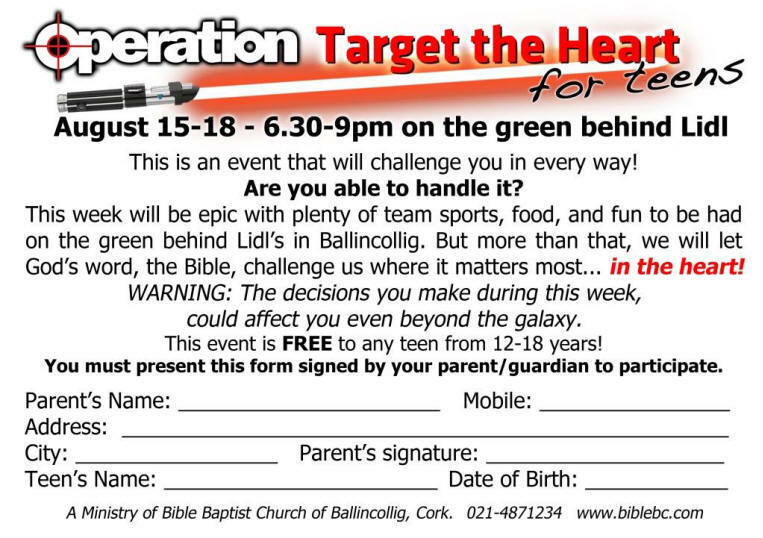 Target the Heart (TTH) is open to teens 12 to 18 years old. The hours of TTH are 6:30 to 9pm. TTH will not be responsible for any Teen left unsupervised outside these hours. TTH reserves the right to make date/venue changes if necessary. TTH will operate to the highest safety standards. In consideration of the acceptance of above named student(s) in TTH, the applicant's parent/guardian agrees that TTH and / or their volunteers will not be held responsible for any accidents or loss of personal property, however caused. Any participant whose conduct is deemed by the TTH director to be detrimental to the best interest of the programme will be dismissed from the grounds, and sent home. TTH reserve the right to modify or delete any scheduled activity in the event of unforeseen circumstances. By signing the above form, permission is granted to seek medical treatment in the event of an accident, if deemed absolutely necessary, and their parents/guardian will be immediately contacted. Photographs/Videos may be taken for promotional use. If your Teen has any food allergies, please inform the Camp.